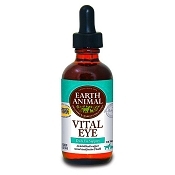 Has your dog been bothered by those pesky insects & bugs. 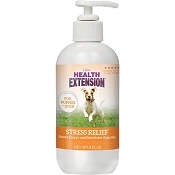 AromaDog formulated this product using natural oils that deter flea, ticks and mosquitoes. 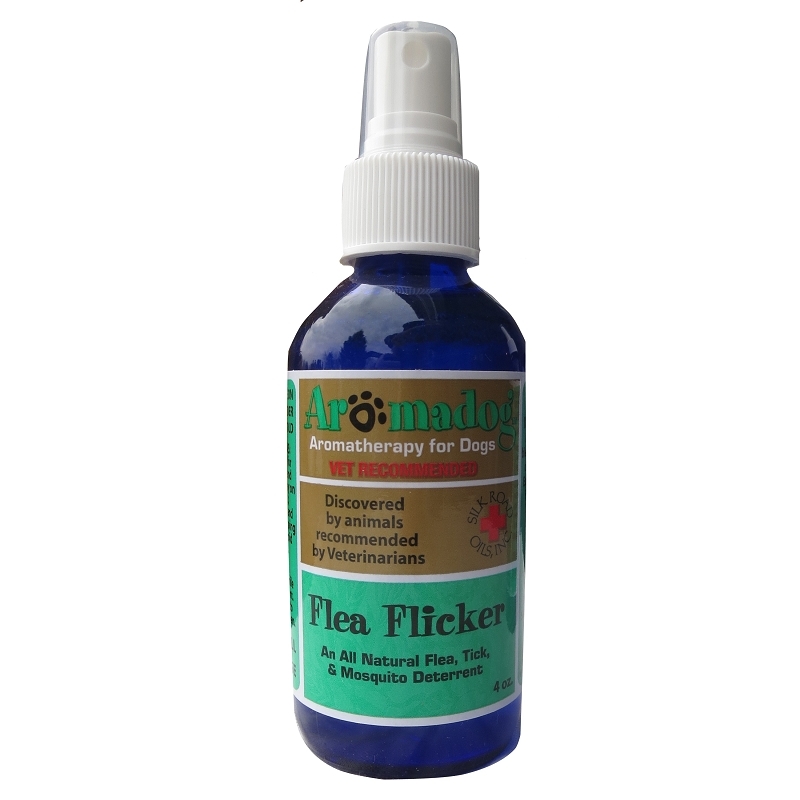 Flea Flicker is made with leleshwa, peppermint, and eucalyptus oils. 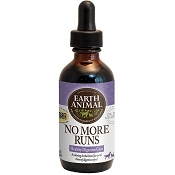 Natural flea control for dogs is important for their overall health. 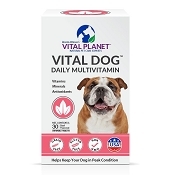 Many products other retailers sell contain chemicals that can be harmful to your dog. This remedy is natural and safe. 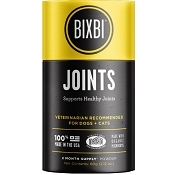 I tried this as someone recommended it for fleas. 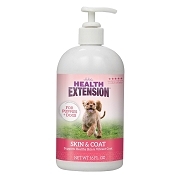 I tried it on my dogs and it did work to repel fleas but of course you have to use it every time they go outside because it does not last long. its not for a long term solution.